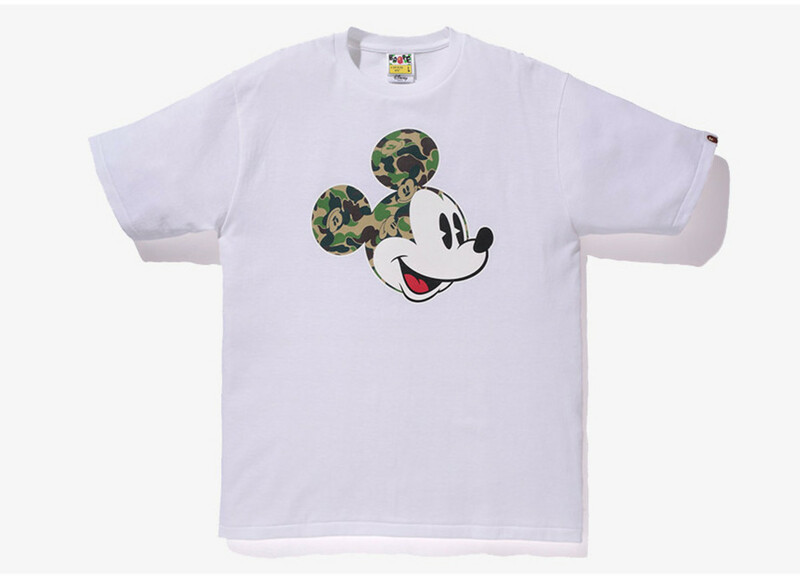 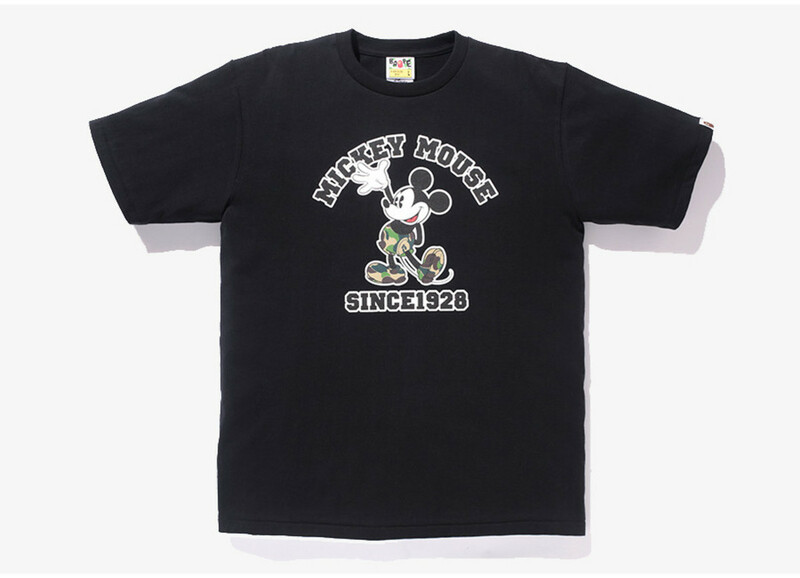 In celebration of A Bathing Ape&apos;s new store in Disney Town in Shanghai, the Ape is teaming up with the Mouse for an exclusive T-shirt collection. 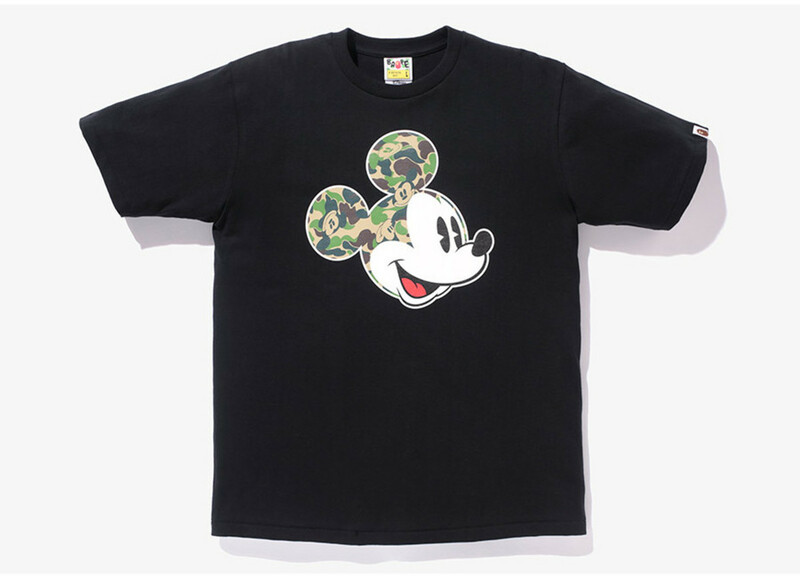 The tees come in two styles in either white or black, each emblazoned with the likeness of the iconic rodent, combined with BAPE&apos;s signature camo. 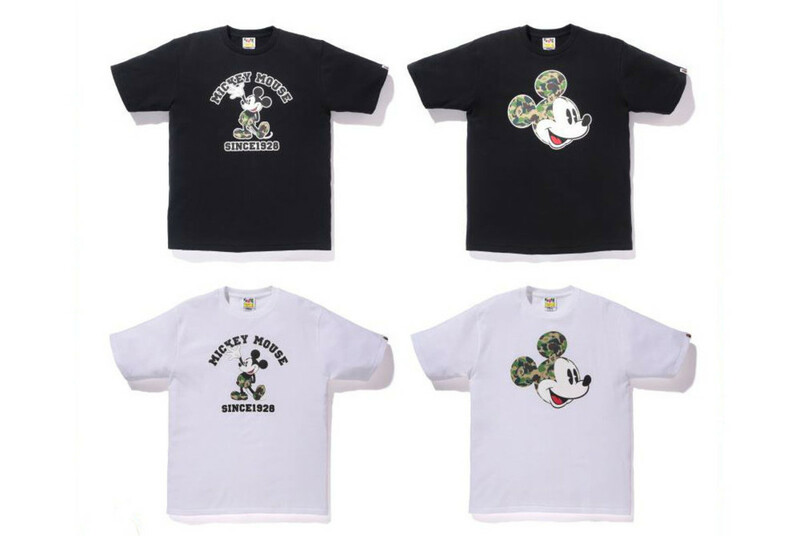 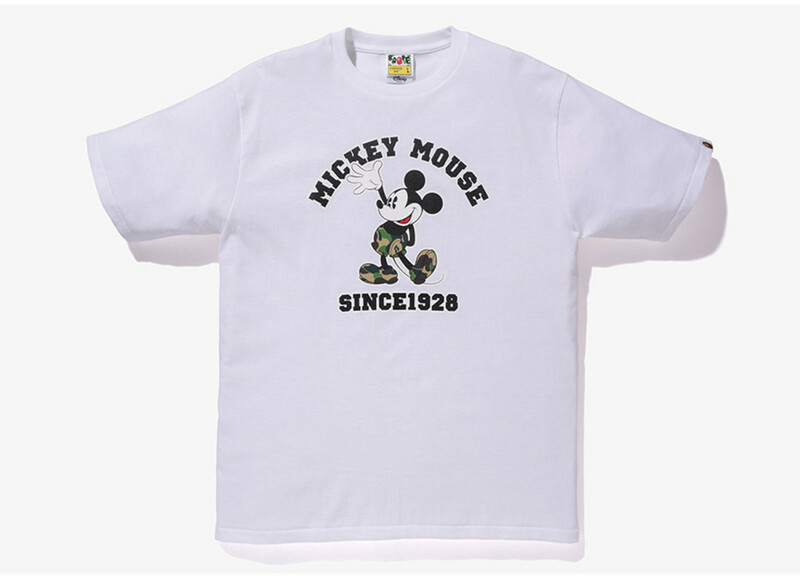 The Mickey Mouse tees launch tomorrow, June 18, exclusively at A Bathing Ape locations in China, Hong Kong and Taiwan. 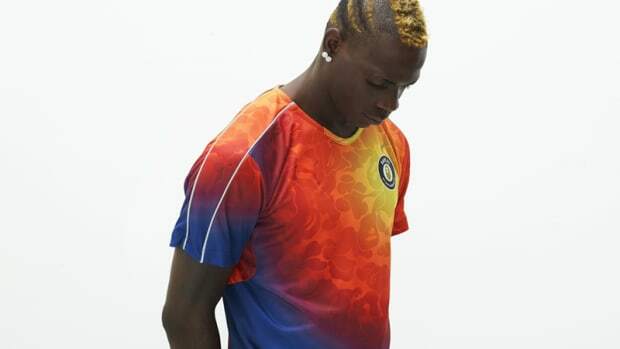 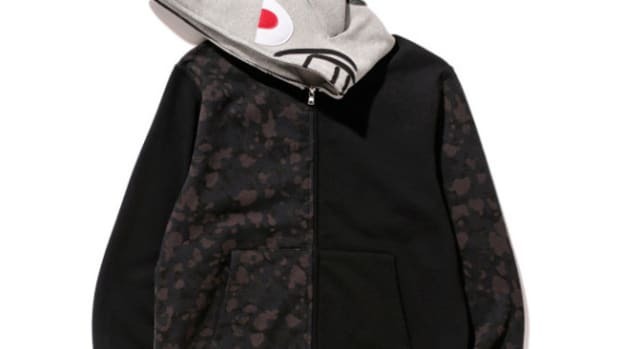 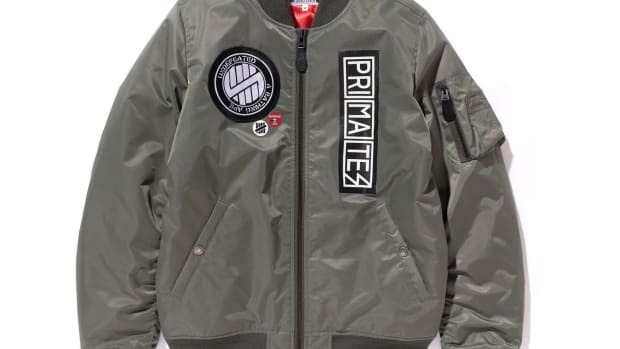 Head over to bape.com now for details. 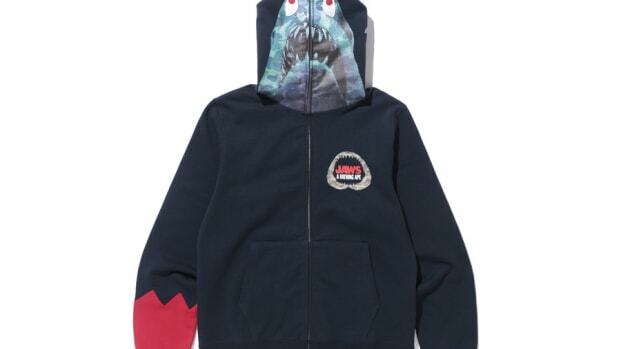 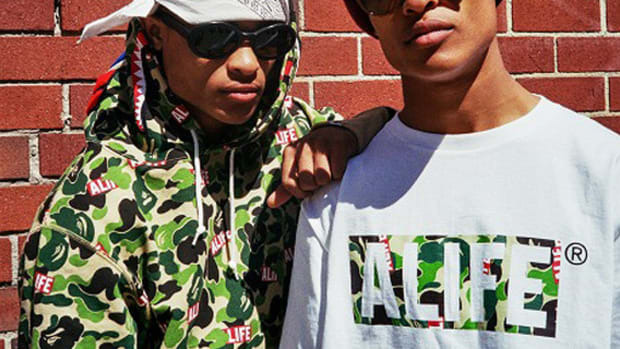 A Bathing Ape Previews a Collection Dedicated to "Jaws"